Last year I wrote about Plasma Pass, a Plasma applet for the Pass password manager. Over the couple last months I got some emails from packagers from various distributions asking for a proper release so they can package it…so here it is, proudly announcing Plasma Pass 1.0.0. Feel free to report any issues or feature requests to KDE Bugzila. You may have heard about pass, the standard Unix password manager. I learned about it from Milian Wolf some months ago and I really liked it for its simplicity, respect for privacy and multiplatform support. And so over the past months, I started to slowly change my passwords to randomly generated ones stored in pass. To get a password from pass, you simply type pass -c SomePath/SomeService into console and pass will copy the password straight to your clipboard. Super simple. Slightly less comfortable when you are dealing with websites though. Luckily there's a wonderful browser extension called browserpass that can fill online login forms with a single click and has automatic password matching based on the current domain. 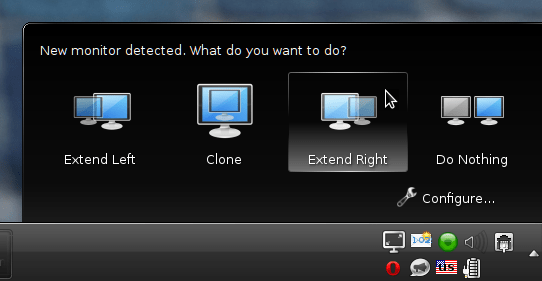 But sometimes even I am simply too lazy to open Yakuake and type in a command, so I started looking for some GUI. There's qtpass, but that's not exactly what I was looking for. And so I dusted off my QML knowledge and wrote Plasma Pass: a systray Plasma applet to quickly find your password and copy it into the clipboard with a single mouse click. The applet also takes care of removing the password from the X11 clipboard as well as Klipper after 45 seconds so it won't leak accidentally through your clipboard history. The source code is currently available in my scratch repo: https://cgit.kde.org/scratch/dvratil/plasma-pass.git/ plasma-pass.git repo: https://cgit.kde.org/plasma-pass.git. Plasma 5.3, new feature release of KDE workspace, has been released on Tuesday and you can get it now on Fedora. 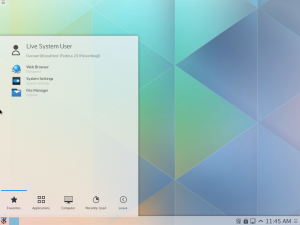 Plasma 5.3 brings new features, improvements and almost 400 bug fixes for basically all of its components ranging from power management to various applets. For users of Fedora 20 and Fedora 21 the traditional COPR repository has been updated. If you already use it just do yum update. 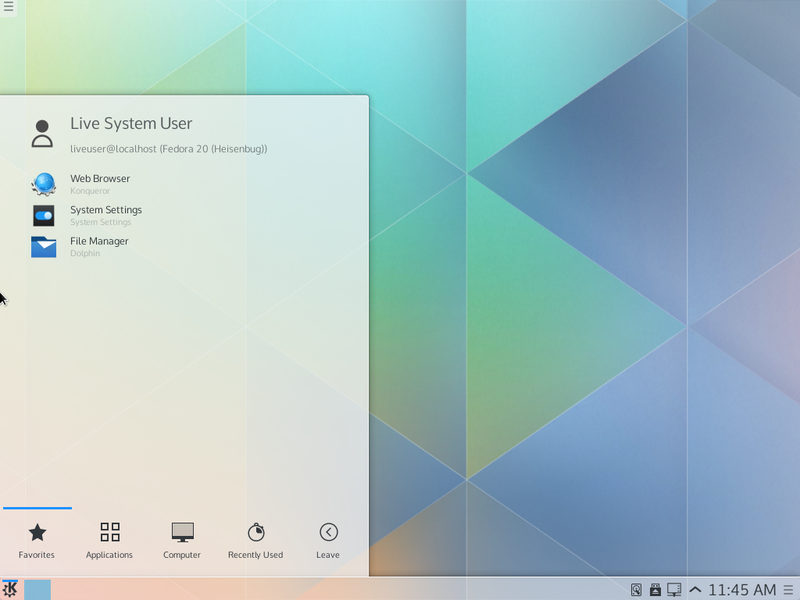 If you want to switch to Plasma 5 from KDE 4 just follow the instructions on the main page. Fedora 22, which is currently in beta, already has the 5.3 update in updates-testing and we are continuously polishing the update. For all KDE users updating to Fedora 22, when it's released in May, it will also mean final bye bye to KDE 4 and switch to Plasma 5. 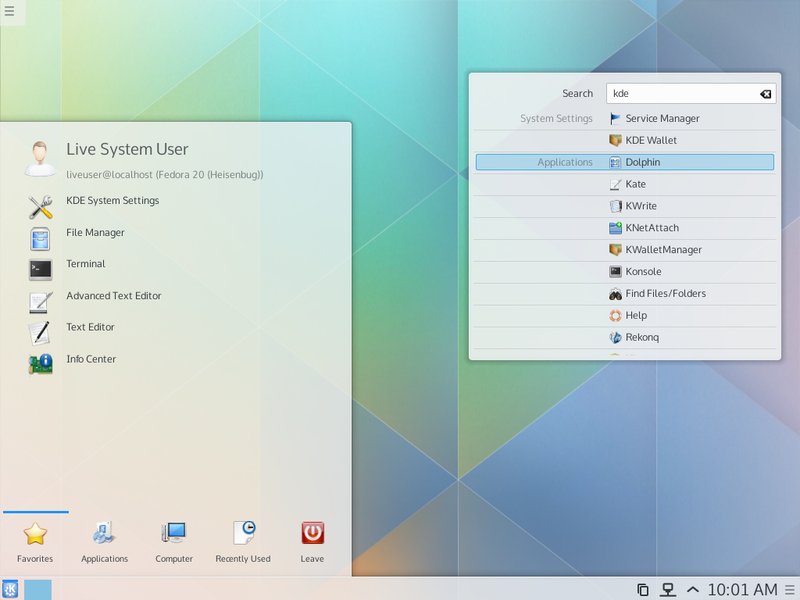 Fedora 22 repositories also features the latest release of KDE Telepathy, which finally brings IM integration into Plasma 5. We welcome any feedback and testing from users, feel free to report any bugs to bugzilla.redhat.com, talk to us on #fedora-kde IRC channel on Freenode or join our mailing list. I won't go into detail here about all the new awesome things that are waiting for you in Plasma 5.2, but I totally recommend that you go and read Plasma 5.2: The Quintessential Breakdown by Ken Vermette while you are waiting for your package manager to wade through the update. You can also read the official Plasma 5.2 release announcement, it has fancy animated screenshots ;). And there's other news related to Plasma 5.2 and Fedora: Fedora rawhide has bee updated to Plasma 5.2 too. 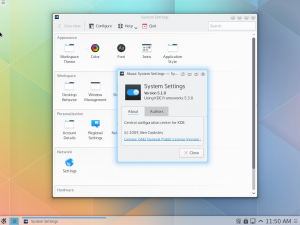 This means that KDE SIG will ship Plasma 5 in Fedora 22! Of course we will still maintain the Copr repository for our Fedora 20 and Fedora 21 users. So, how to get Plasma 5.2 on Fedora? If you are still running KDE 4 and you want to update to Plasma 5.2, just follow the instructions on dvratil/plasma-5 Copr page. 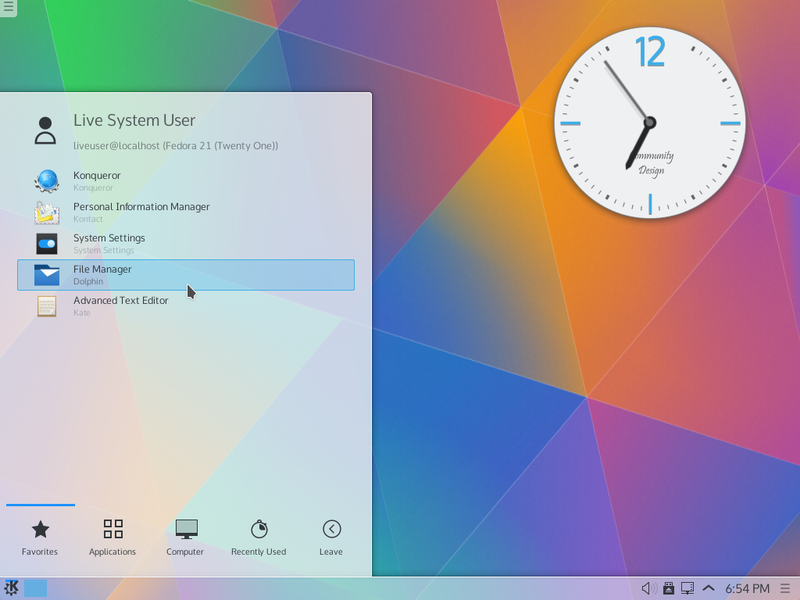 On Tuesday KDE has released first beta of the upcoming Plasma 5.2. Plasma 5.2 is adding many new features and improvements and we would welcome testers to help find and fix bugs before the final release. 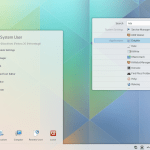 KDE Frameworks 5.3 and KDE Plasma 5.1 for Fedora are ready! Fedora KDE SIG is happy to announce that latest version of KDE Frameworks 5 have just reached stable repositories of Fedora and brand new version of KDE Plasma 5 is now available in the our Plasma 5 COPR. 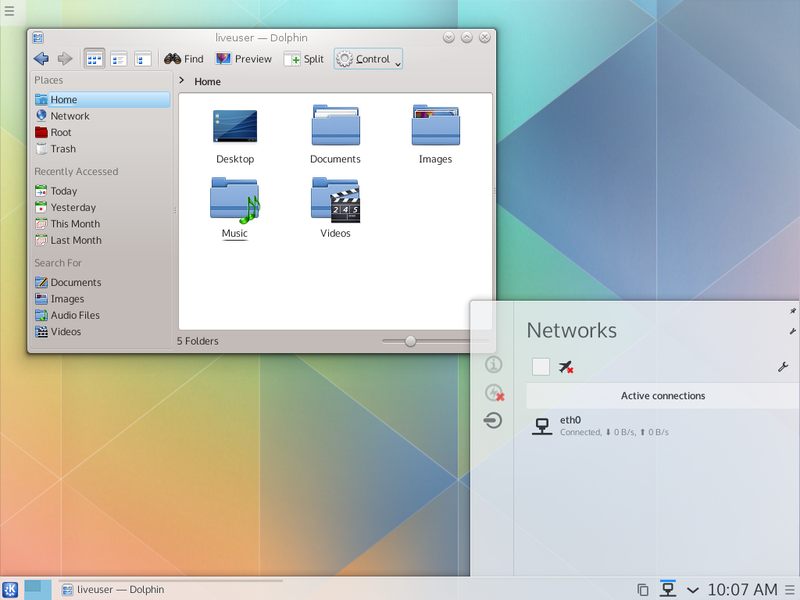 The third release of KDE Frameworks brings mostly bugfixes. KDE Frameworks 5 is a collection of libraries and software frameworks created by the KDE community. It's an effort to rework KDE 4 libraries into a set of individual and independent, cross platform modules that will be readily available to all Qt-based applications. KDE Frameworks 5 are available in official Fedora repositories for Fedora 20 and the upcoming Fedora 21. 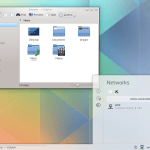 KDE Plasma 5 is the next generation of KDE workspace based on Qt 5 and KDE Frameworks. It's latest version brings many bug fixes, performance improvements but also many new features! Dark color theme for the Breeze style, more widgets, improved Task switcher, reworked tray icons and much more. 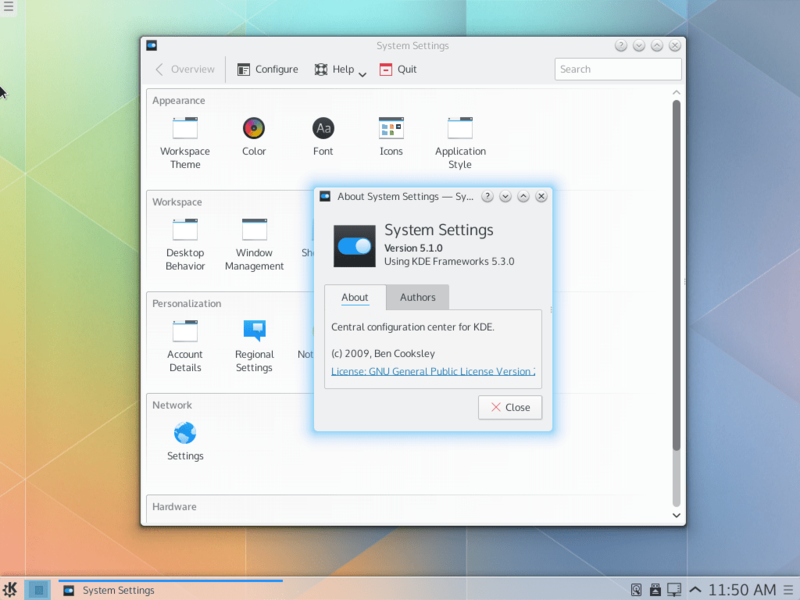 You can read about all the new things in Plasma 5.1 in the official release announcement. To install KDE Plasma 5 on Fedora, just add the Plasma 5 COPR repository to yum, and simply run yum install plasma-5. Do you want to give Plasma 5 a try, but don't want to install it yet? Easy! We have prepared a live ISO image based on Fedora 20 for you! You can get it from here: http://pub.dvratil.cz/plasma/iso/5.1/ (use Torrent for faster download). Do you need help? Come talk to us: either on #fedora-kde IRC channel on Freenode, or join our mailing list kde@lists.fedoraproject.org. Hello! This is me, reporting from Randa KDE meetings! I decided to go to Randa to work with the KDE Mutlimedia team on getting Phonon GStreamer 1.0 port out and to discuss future directions of Phonon. As you could figure out from Harald's blog, my mission was successful (mostly). All the original porting work was done by Rohan Garg, Torrie Fisher and Harald Sitter, so big thanks to them! Here in Randa I was mostly fixing existing Phonon GStreamer bugs and polishing the 1.0 port to make it ready for release (had to undust my glib skills :P). An just three days ago, we pushed out first public beta. That night we also fixed a bug that made videos in Gwenview have a blue tint, but the fix is not in the beta release. 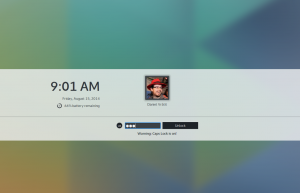 Even though it was not part of the plans for Randa, I spend all Wednesday trying to fix some issues in Plasma 5 that were too annoying for me to just continue ignoring them - so in Plasma 5.0.2 the labels in Kickoff will finally be properly centered and in Plasma 5.1 the date will return to the Digital Clock applet. I also submitted patches to add keyboard layout changer and CapsLock-on warning to the new screen locker. I tried to avoid working on KDE PIM here, but got bribed by chocolate into fixing a specific bug related to contacts and events tags, which I started working on, but haven't finished yet. See you all in Brno in couple weeks! KDE Frameworks 5 Beta and Plasma Next preview on Fedora! The Fedora KDE SIG brings you all the new and cool stuff from KDE Frameworks and Plasma Next worlds! First, our Copr repository with KDE Frameworks has been updated to 4.99.0 release, so go get it! All frameworks are co-installable with KDE 4, so you can develop against KF5 without needing any special setup. Also KDE Frameworks 5 were approved as feature for Fedora 21, which means that in next Fedora release, we will ship all Frameworks in the Fedora repositories! There are already some packages imported into rawhide, the rest will follow in next weeks. And now for the awesome news: we have a live ISO with Plasma Next preview! We packaged as much as we could (but still not everything! 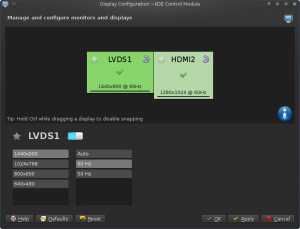 ), including Rekonq, Dolphin, System Settings, Baloo, Milou and more - all built against Qt 5 and KDE Frameworks 5 of course. 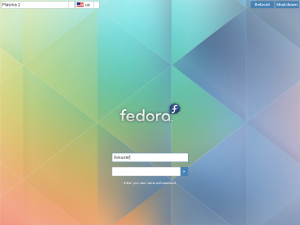 Download Fedora Plasma Next Live ISO or get it via torrent. If you are really interested in trying locally, you can check out all the additional packages from kde-frameworks-unstable and plasma-next COPRs, but remember that all packages from those repositories install to /usr, so you will get conflicts with KDE 4 packages.